PCOS (polycystic ovary syndrome) or PCOD (polycystic ovary disease) is common problem which is associated with the lifestyle of today’s teenager girls. Menstrual disturb due to imbalance of hormones in the body that cause the small cyst in the ovary. There would be negative effect on the fertility of women due to cyst in the ovary. In addition, weight gain, acne on the face and back, thin hair on head etc. 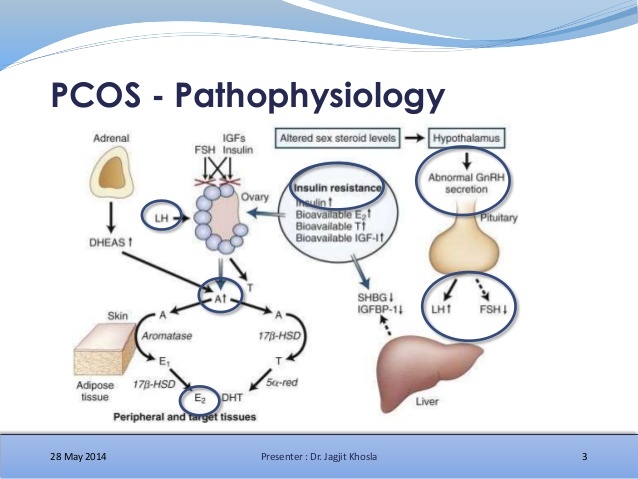 There are several ways to cure PCOD/PCOS out of them allopathic medicine and surgery is common. But did you know that PCOS can be largely cure by homeopathy treatment? The first thing you should know is that polycystic ovary syndrome cannot cure from its root. You have to always take control over it. The issue of PCOS can be prevented by treatment of homeopathy. It corrects the hormonal imbalance and menstrual cycle. Hormone changes rapidly in the body due to PCOD/PCOS which cause emergence of symptoms. But homeopathy treatment controls the hormones which effectively control the symptoms. But it is difficult to say that PCOD/PCOS will be cure forever. A similar medicine never given to two women with PCOD in homeopathy treatment. This is because every woman has different disease which requires the subjective approach. It is not possible to cure only with homeopathy. For this stress management, weight control, proper routine and intake of medicine on time are also important. If you’re doing other treatment to overcome this disease then you can also take homeopathic medicines along with them. When hormonal imbalance is controlled with homeopathy then it cures infertility in women who are planning pregnancy.